The MetrO League is a series of six Sunday orienteering events in the Sydney area. The league sees four divisions of teams competing against each other, with points awarded based on individual runners times. 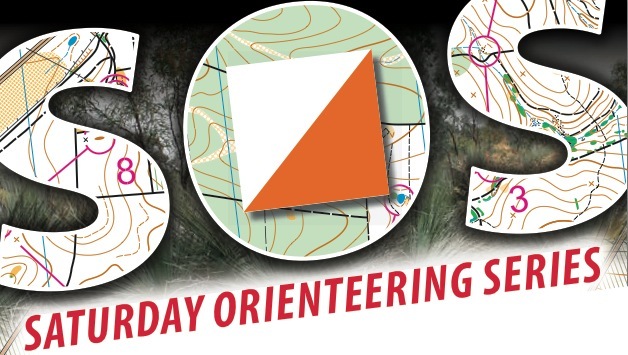 Being closer to home and shorter, these events are a great gateway for Summer Series competitors who are keen to give bushy orienteering a taste. Controls are often not quite on the tracks, and you can often make better time if you head direct between controls instead of using trails. The are four divisions all of similar navigational difficulty, with division 1 being the longest course and division 4 the shortest. This year Bennelong Northside will be putting forward one division 2 team, two division 3 teams and a division 4 team. Each team needs five members and the club will pay your entry fee. We understand that not everybody will be able to make it to every event, so we would like to have some reserves as well. For anyone not in a team there will be enter-on-day courses as well. Our club captain, Joel is currently putting together teams and would like to have nominations in by March 18. If you are keen please send him and email or grab him at a Summer Series event and also tell him your division preference.